Learn how personalization tools can move the revenue needle. 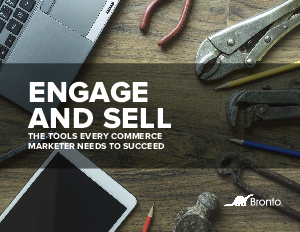 Explore examples from leading commerce marketers, such as Vince Camuto and Fox Racing. Understand what features are needed to derive ROI from various tools.